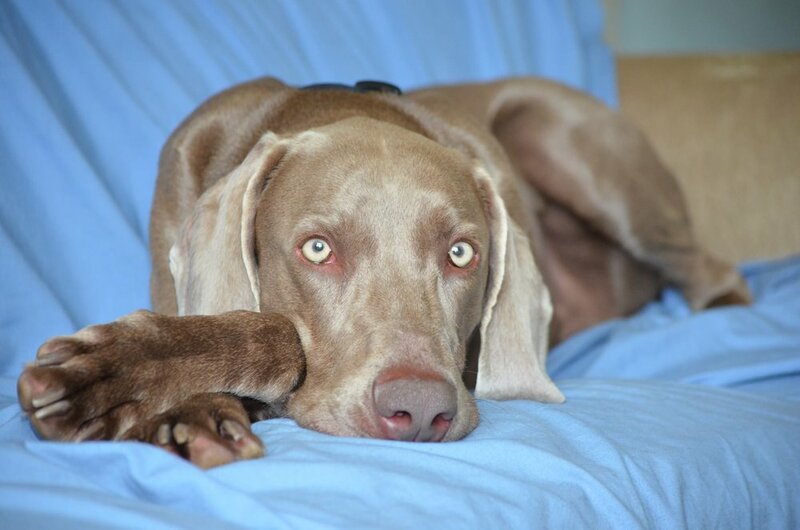 We strive to provide a safe haven for Weimaraners that are in need of a new home. Our home base is in West Michigan, and through a network of dedicated foster homes, service the five surrounding states in the Great Lakes region (MI, OH, IN, IL, and WI) as well as several provinces in Ontario, Canada. We are affiliated with many other groups and work in cooperation and collaboration with a network of humane societies, animal shelters, animal control facilities and other dog rescues in these and other states as well as with private owners needing to relinquish their dog. 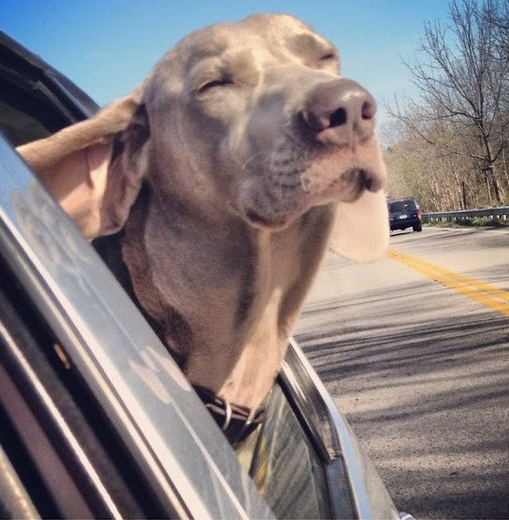 Great Lakes Weimaraner Rescue is an all-volunteer group whose mission is the rescue and placement of Weimaraners in the Great Lakes Region. We work with a network of shelters in several states, as well as owners needing to relinquish their dog. We are a determined group of people, but we couldn’t do anything without your support. We’ve stopped counting the hours of sleep lost with sick dogs and the miles driven to spring others from shelters. The volunteers of GLWR sacrifice daily to give each dog a chance to enjoy a good life. Your generous assistance with driving, gas cards, phone work, fundraising and dog care makes it possible for us to come to the aid of hundreds of dogs. GLWR adheres to a no-kill philosophy, and we will never euthanize a dog to make space for another. The waiting list for Weims in need never ends and we do all we can to take dogs in before they, well, cease to need us anymore. Occasionally a dog dies before we can take it in – haunting our dreams and fueling our determination to never lose another. From the moment a dog is part of GLWR, it’s medical and emotional needs are assessed and provided for. We believe in doing everything possible to help dogs make the transition into their “forever” home. Medical costs are our largest expense and your donations allow us to address health issues without delay. We are here for the Weimaraners and the Weimaraners alone. Our reward lies not in the accolades of being “rescuers”, but in the gratitude we see in the bright, loving eyes of dogs that once were sad, dejected and without hope. With your help, we’ve given them a chance to experience the warmth of a family that will love and care for them. We exist solely on the generous donations of those who love these majestic “grey ghosts” as much as we do. As a 501(c)3 federally-recognized charity, your contributions are tax-deductible to boot! We stretch dollars to their limit for the dogs and will continue to be good stewards of your trust and generosity.